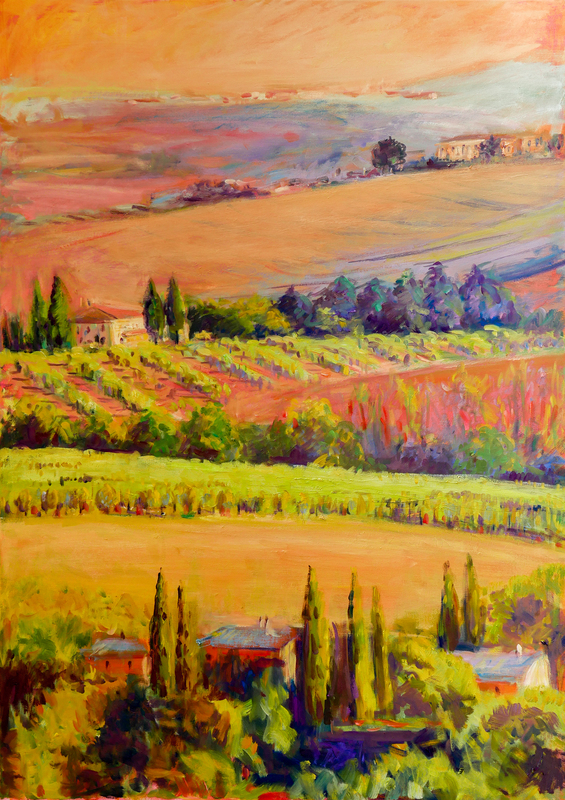 This immersive “plein air” painting workshop is designed for artists who wish to capture the vivid and irresistible light of the Dordogne region. 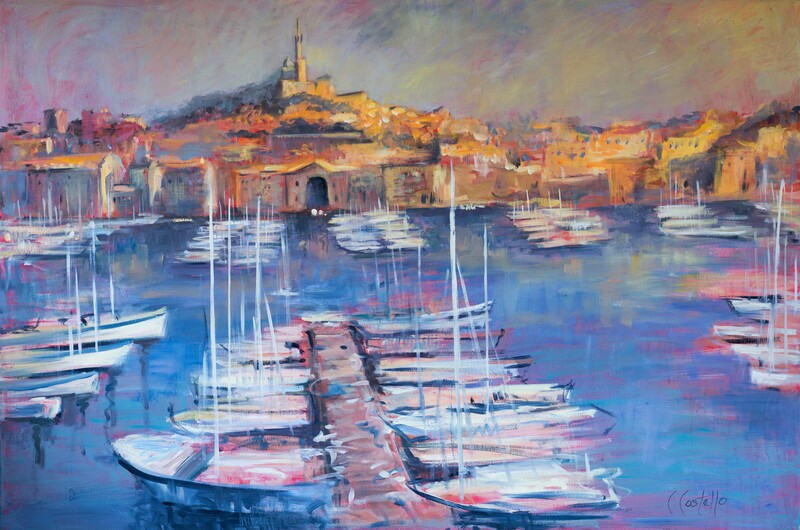 The ambiance of the charming village of Frayssinet, with its surrounding landscape, will inspire your artistic soul. 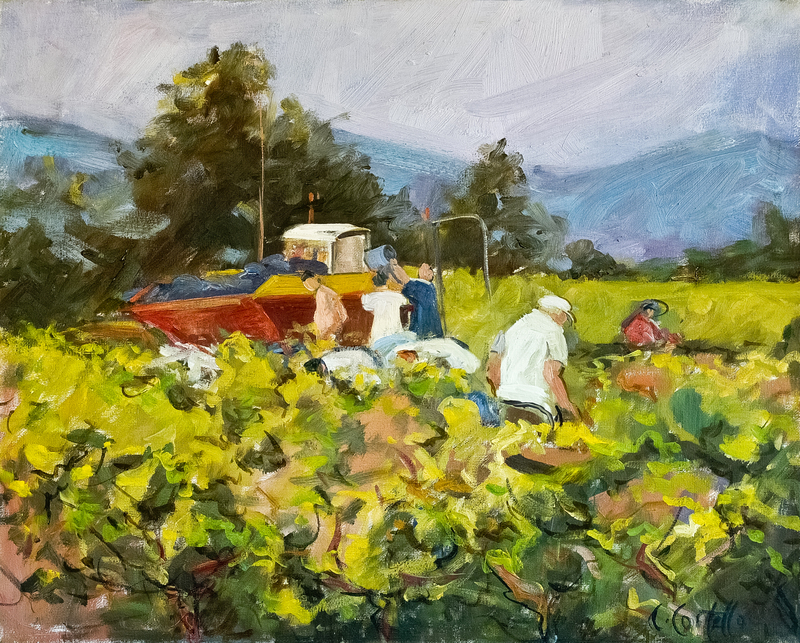 Through on-location sessions and studio demonstrations, artist Cynthia Costello will offer instruction in oil, acrylic, and pastel, leading students to a deeper understanding of color and light. Cynthia believes in compassionate feedback with specific technical tips to help students develop their own style. Each student will leave with a completed painting and wonderful memories of a magical place. 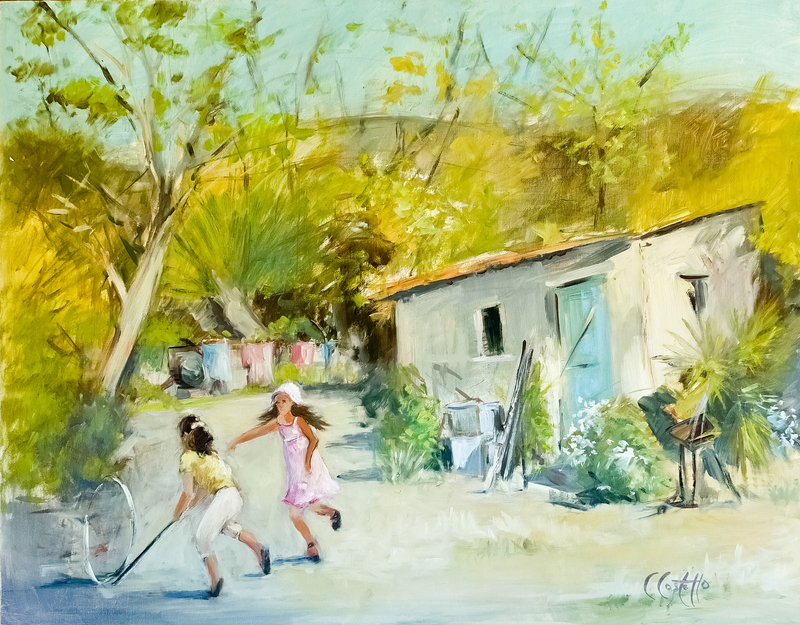 Resolutely figurative, Cynthia’s paintings exude color and light. 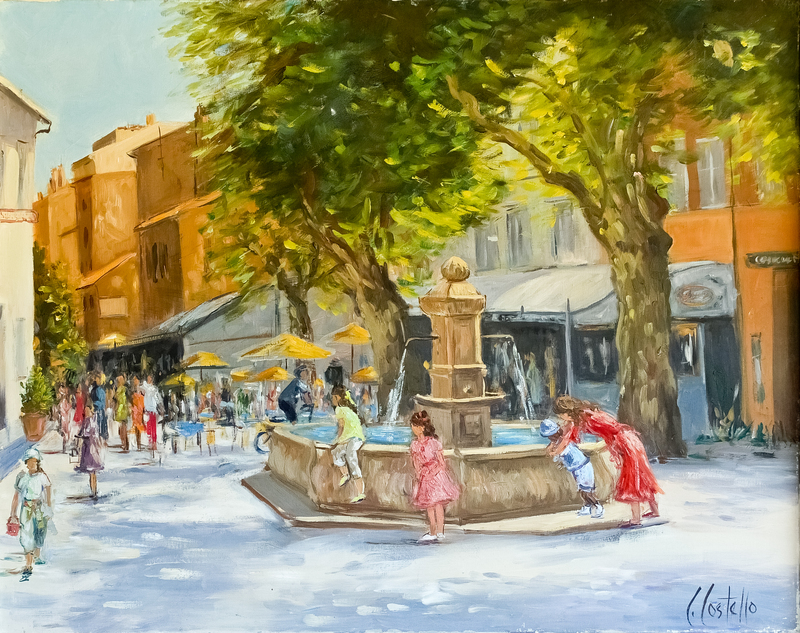 She captures the freshness of movement in scenes of everyday life as well as the serene beauty of the South of France. 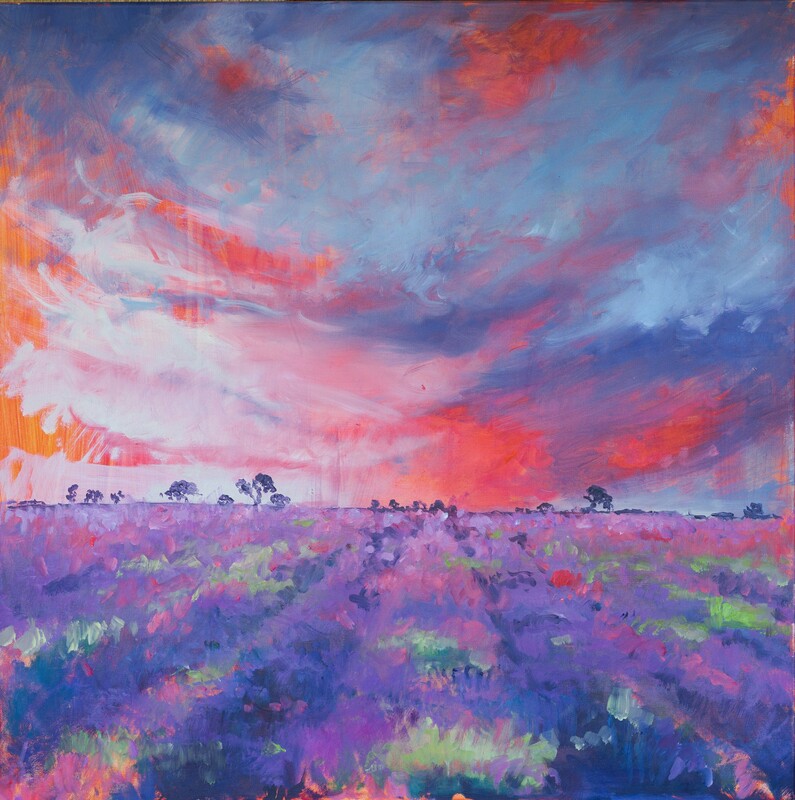 Costello’s award winning paintings are in permanent collections in Europe and the US. Costello’s studio and home are in Plan de la Tour, France where she has immersed herself in the French life and culture for the last 25years.